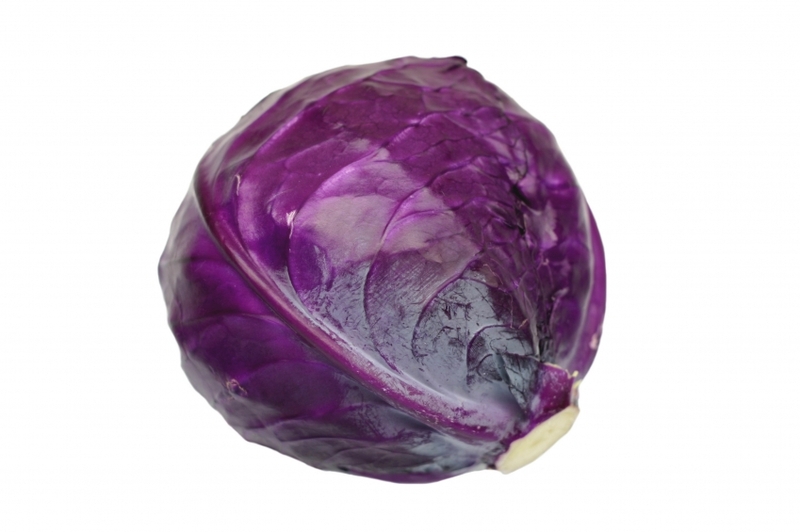 Purple cabbage, also known as red cabbage, is considered the most dense vegetable form of L-glutamine. Glutamine is a critical part of our digestive system and helps prevent and rebuild a leaky gut. Glutamine has been shown to be effective in people with ulcerative colitis, celiac disease, Crohn’s disease, and irritable bowel syndrome. A great way to assimilate the L-glutamine is through juicing or fermenting the cabbage. Try fermenting it and adding apple cider vinegar to create an abundance of enzymes and beneficial bacteria that allow amino acids and other nutrients to be more easily absorbed and used by the body. Try this delicious Rockin’ Antioxidant Juice. This entry was posted on March 9, 2015 by thrivecoach12 in Nutrient Values, Vegetables and tagged celiac disease, Crohn's disease, dense vegetable form of L-glutamine, digestive aid, fermentation, irritable bowel syndrome, purple cabbage, red cabbage, ulcerative colitis.